Books are no doubt the carrier of great wisdom and are the best and most convenient means of sharing knowledge and learning. Great scriptures were written by great yogis of ancient times, who received information on the secrets of the Universe in deep sadhna. These were transferred by Yogis through books. Down the time, even great masters and saints used books as great tools to record and share their insights and experiences for the benefit of others. However, everyone from every field, literally has been using this medium for sharing and gradually this means also became a great commercial means to earn money. Thus, the market is flooded with information on anything and everything in the human dimensions and beyond. Everything that is written is a transfer of energy from the author's consciousness into the word form which the reader picks up into the reader's consciousness. Hence, for a sadhak or seeker it becomes very important to select the right kind of books. Right kind of books means the right author. The quality of the content of any book is directly related with the author's level of consciousness. The more higher the author's level, the more the reliability. 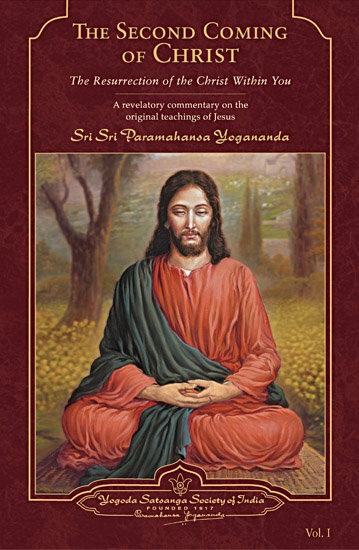 To absorb the contents of a book Ínto your consciousness try this: Whenever you open the book, connect to the consciousness of the author by simply looking at his picture or bringing his thought in mind or simply making a sincere intention that you connect with him. Ask in bhaav "Whatever you have written, let it enter into my consciousness in it's truest form of consciousness and energy, bless me. Thank you.“ As you read, keep focus on only what you read and keep focus on the visualzation/imagination of what you read. 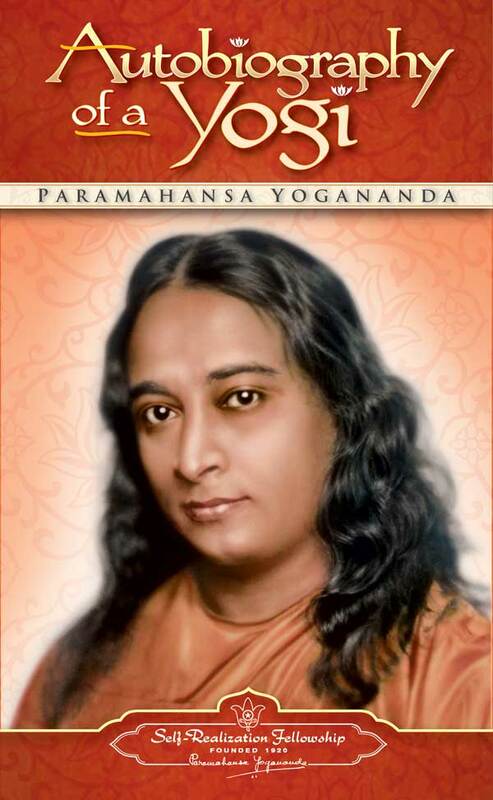 Just be engrossed and enjoy the read and the transfer its wisdom and deeper meanings will start seaping into you. Do it as a sadhana. 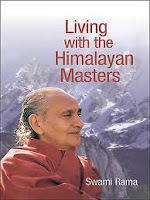 As you read keep the bhaav that the writer or the subject in the book is speaking to you directly via the book. 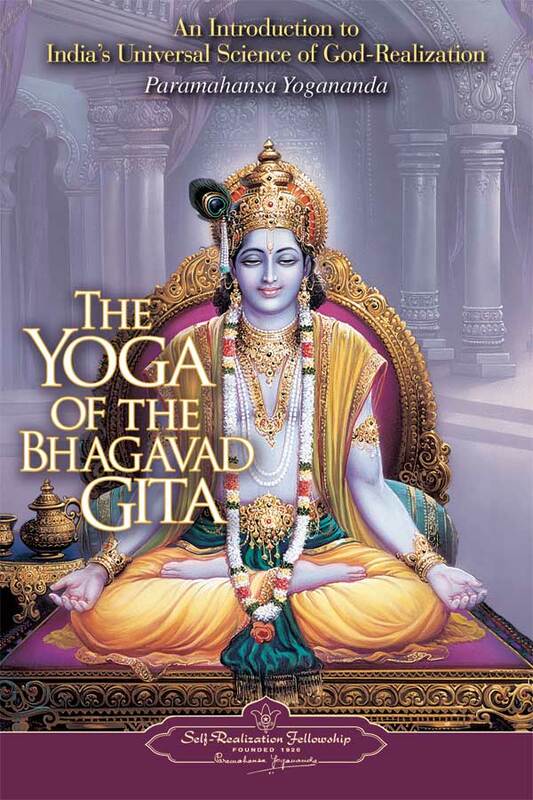 Eg: If you are reading Bhagwat Gita, Lord Kishna is the subject that is speaking to you. --- is the writer who is speaking to you via the book. Everytime you close the book, do not forget to thank them for this opportunity and for their blessings. Do it with utmost bhaav and respect. Doing this, makes you absorb the essence of the writings in subtle form straight into your consciousness in its purest form without the mind adulterating or altering its true meaning. This is real contemplation in the wisdom that you seek and what you truly seek you truly receive.